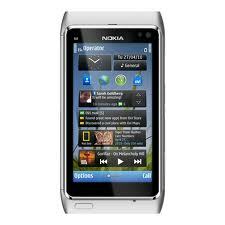 Nokia has always been preferred by most of the people in India. 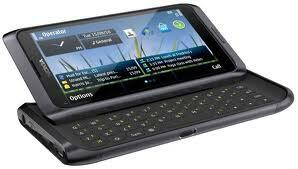 It is one of the first mobile manufacturers. They always launch great phones, feature laden with affordable prices. There are more speedy phones now with better user interface. Above all these phones are reliable and durable. This is definitely one of the best Smartphones so far, features laden. – 12 megapixel camera with Xenon flash and Carl Zeiss Optical Lens. 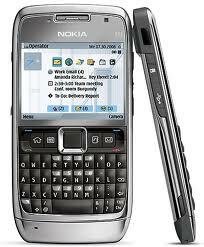 Nokia C7 Memory: 350 MB internal memory, 256 MB RAM, 8 GB storage, Expandable up to 32 GB. 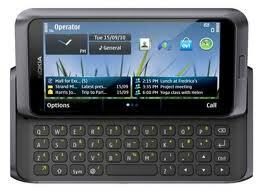 Nokia E71 is one of the best-equipped 3G mobile phones. It is a complete package as has all the essential features. 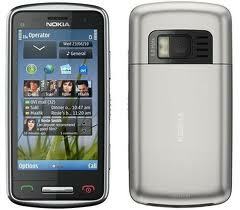 This is similar to Nokia C6.